Do You Charge Extra For Emergency Heating Repairs? You should frankly ask the heating contractor whether or not they charge extra for emergency repairs. Some will and some won't. Some only charge more for holidays and weekends but some offer late workday service at no extra charge. Know what to expect when you call. If your heater fails, you probably don't want to pay the contractor for an estimate. After all, you could be facing a heating replacement instead of just a few repairs. The thing to remember here is that sometimes you get what you pay for. A free estimate won't be worth it if the heating contractor doesn't repair the equipment right. Does Your Heating Service Come With A Guarantee? This is probably one of the most important questions you can ask an HVAC technician. 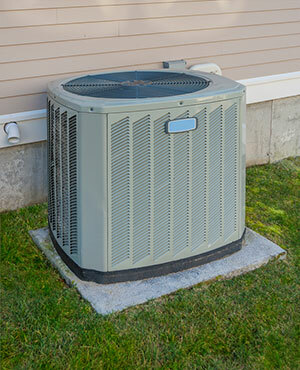 Many like Ball Heating and Air in Wichita offer a 100% satisfaction guarantee. Know what you're getting into upfront. What Type Of Heaters Do You Work On? Not all HVAC technicians work on gas heaters, wall furnaces, boilers, or mini-split ductless systems. Some aren't qualified and some just prefer not to. Be sure you know what type of heater you own and be prepared to ask when you call the heating contractor. What Heater Brands Do You Carry? If you do happen to need a new heater, you'll want to know what brands of heating equipment they carry before you decide to hire them. HVAC companies are only going to carry just a few different brands at most. 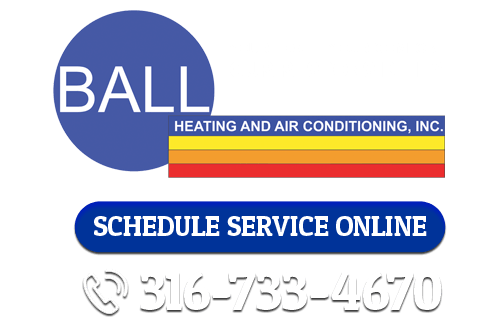 If you are looking for heating repairs in Wichita, call Ball Heating & Air Conditioning at 316-733-4670, or fill out our online request form. If you are have any of these or other air conditioning problems, contact our team at 316-733-4670, or fill out our online request form for high-quality Wichita air conditioning services today!